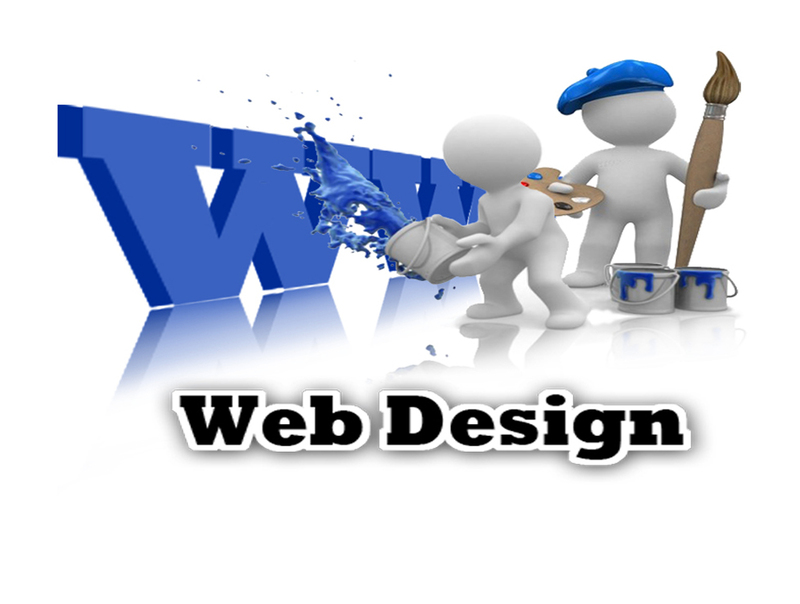 Pilot Digital specializes in the things you need to have for a successful web site. The Internet is constantly evolving, so should your Internet strategy. Pilot Digital will help you define your strategy, get your web site up, running, and seen, and then provide ongoing support and advice as needed. Pilot Digital offers competitive rates and quality results to small and medium size businesses in Northern Kentucky and the Cincinnati, Ohio area. Web Site Design is more than graphics, pictures, and words. Web sites need to fit your image, your customers, and search engines. Professional Digital Photography is the most cost effective way to capture real life images for use in your web site and publications. Internet Based Services provide value to your customers and are another way to set yourself ahead of your competition. Newsletters and email campaigns are examples. Copyright © Web site design and hosting by "Pilot Digital"